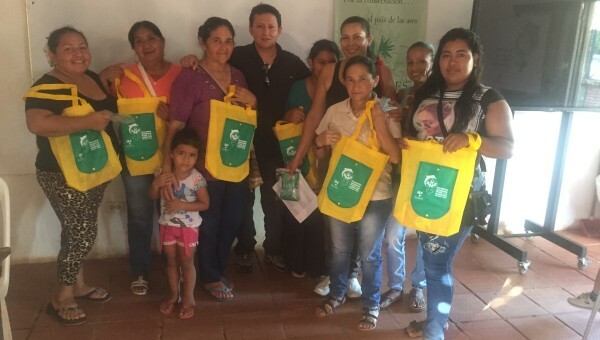 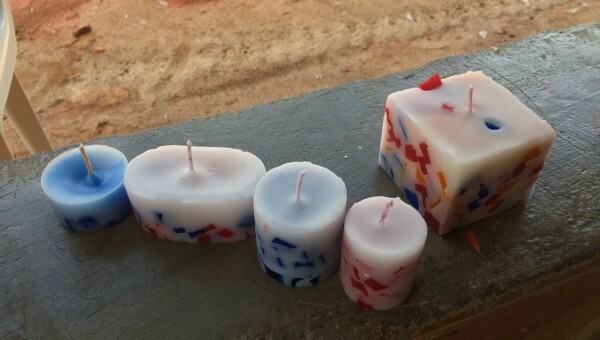 In the last months, ProAves has developed a new initiative to gender approach in two municipalities in the Departments of Antioquia and Meta; to train women in economic empowerment, under the strategy: Women Empowered By Conservation (MEC). 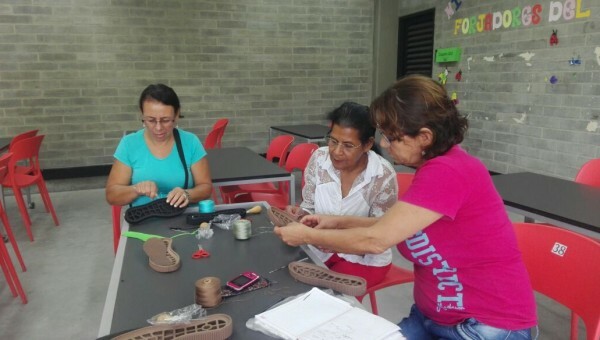 As part of the work lines of Education and Conservation of the Foundation ProAves, a series of training courses for women in the municipality of Anorí (Antioquia), living near our Natural Bird Reserve Arrierito Antioqueño, started last July. 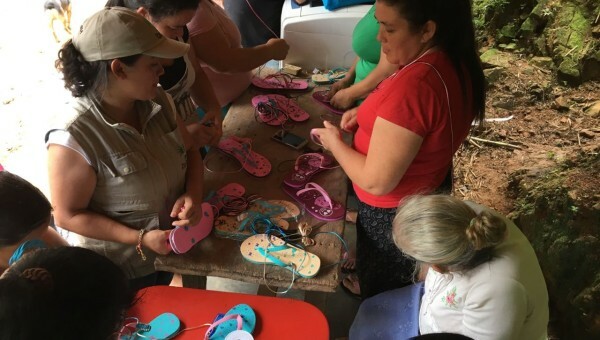 In this municipality, we managed to train a total of 35 women in the development of cloth shoes, as a strategy of empowerment and productive / participatory economic autonomy of women leaders in sustainable activities. 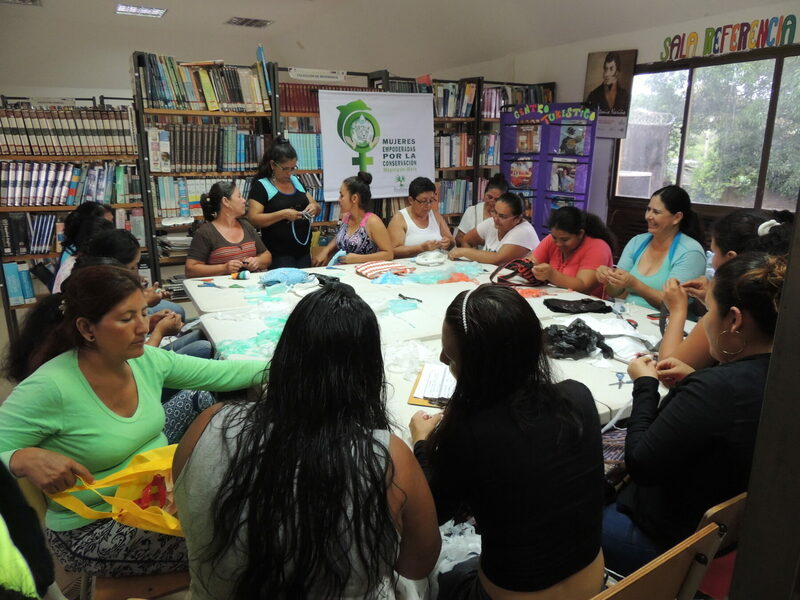 The women participants in these workshops have been key players in the processes of environmental education in areas close to our conservation areas and know the work done by our environmental educators to convey the message of awareness for the protection of biodiversity and participated in activities with the rest of the community, add invaluable actions to promote collective awareness towards conservation. 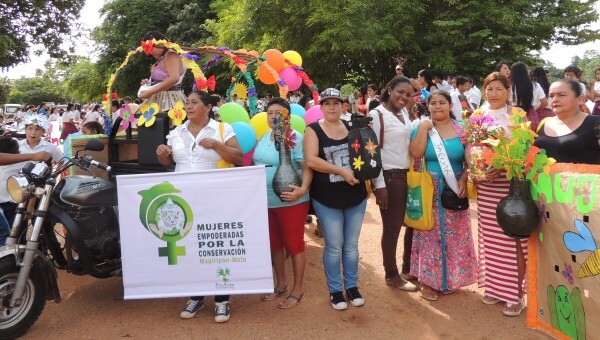 These activities today are possible through partnerships of community participation as the Environmental Bureau of Anori, Regional Autonomous Corporation of Central Antioquia (Corantioquia), Municipal Association of Anoriseñan Women (AMMUAN) and other organizations with a presence in the municipality. 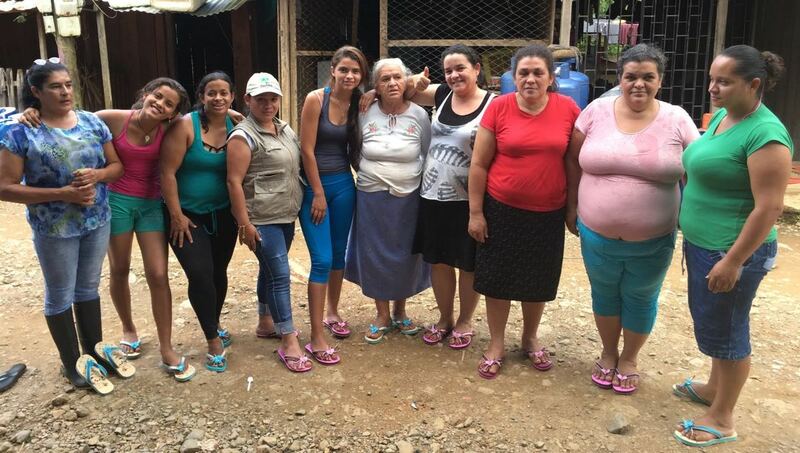 For Marcela Galeano García, legal representative of AMMUAN, these initiatives contribute to the empowerment of the women in Anorí, they are important for them in being the protagonists of their own development; thanks to the support of partnerships such as that with the Foundation ProAves since 2013, in order to provide advice and productive workshops for groups of women in rural areas of the municipality. 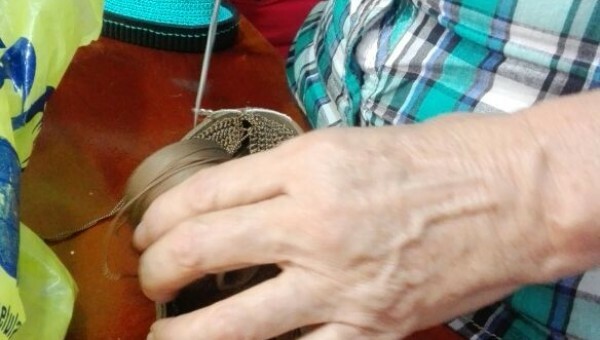 In addition, the participants in these workshops promoted by the alliance between both NGOs, provide training in environmental education topics such as: care and conservation of the forest, solid waste management, protection of the heritage, workshops to prevent the logging of trees and proper handling of water heritage. 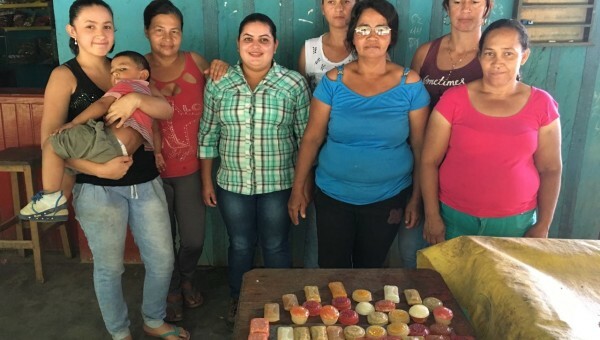 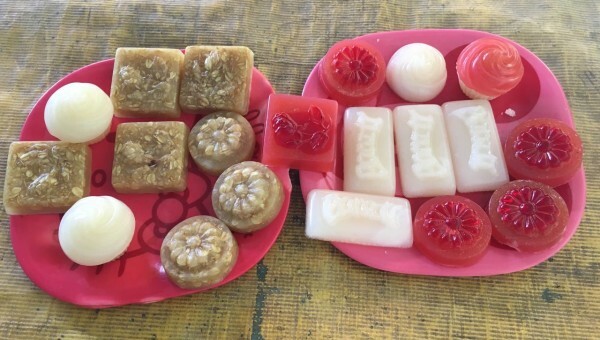 With this training over the years, ProAves has undertaken an appropriate and interdisciplinary intervention with about 8 groups of women, especially those having to do with economic empowerment (income generation through productive units) of the anoriseñan women. 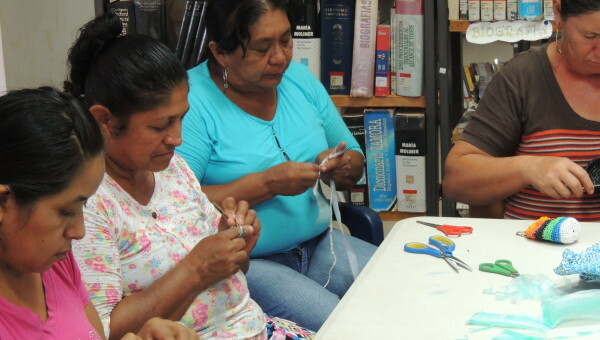 “The synergy of these workshops have allowed women to participate, share and exchange knowledge. 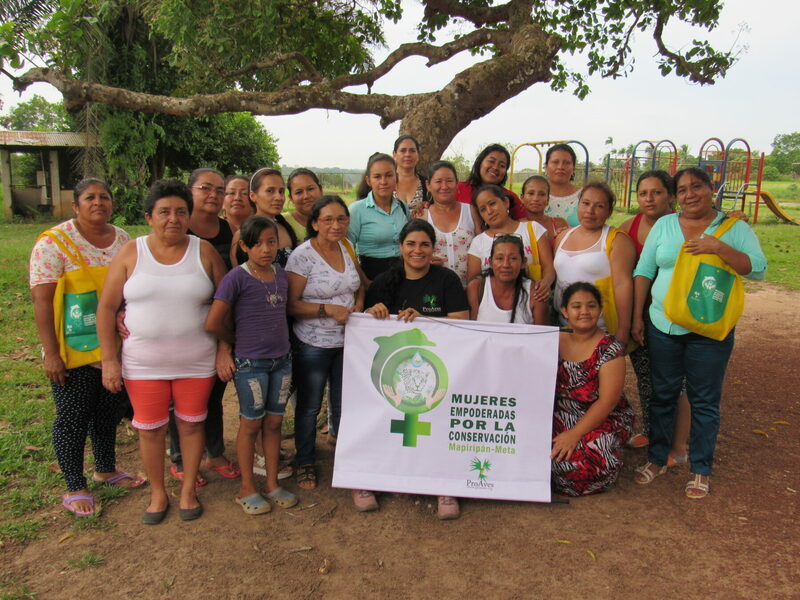 We are very grateful to the Foundation, because they have allowed us to provide the women in rural area different alternatives to that to which they are accustomed”, concluded the representative of AMMUAN. 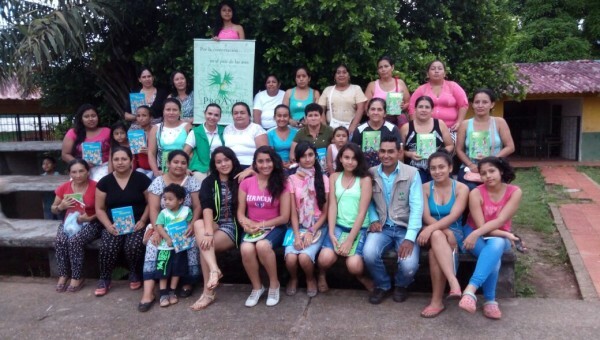 Given the above conditions, the ProAves Foundation with the support of the Probienestar Association of the Colombian Family (Profamilia) managed to retake, last September, a training process in the municipality of Mapiripán (Meta) with a group of 45 women, between youths and adults, belonging to Women Empowered by Conservation (MEC) and who are close to our Natural Reserve El Jaguar; on issues related to: empowerment, leadership, social participation, conflict transformation, life projects and management of sustainable projects (economic empowerment) to improve their quality of life and reduce the pressure on the Amazon ecosystem with practices common exploitation in this region such as overfishing or labor in monoculture and thus mitigate its destruction. 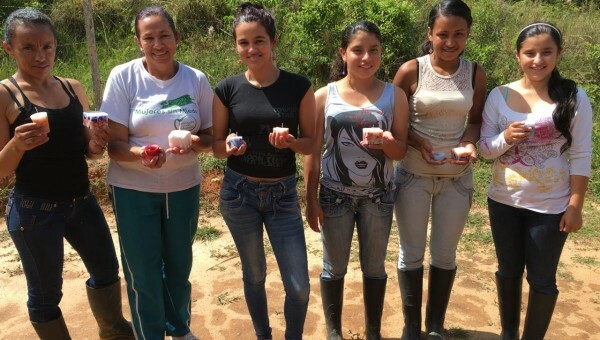 As a result of this process in Mapiripán, currently the implementation of the second stage of education and training in sustainable production initiatives is being worked on such as: kitchen gardens and Ecotourism to reach the goal of having consolidated groups of women leaders and organized in productive participatory activities, to improve the quality of life of their families and thus the benefits for the conservation of ecosystems in their region.